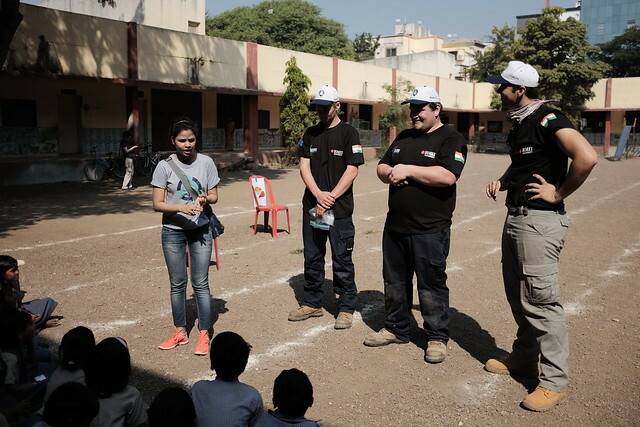 The aim of this Challenge was to improve the health giving water and sanitation facilities in a regional Indian school. 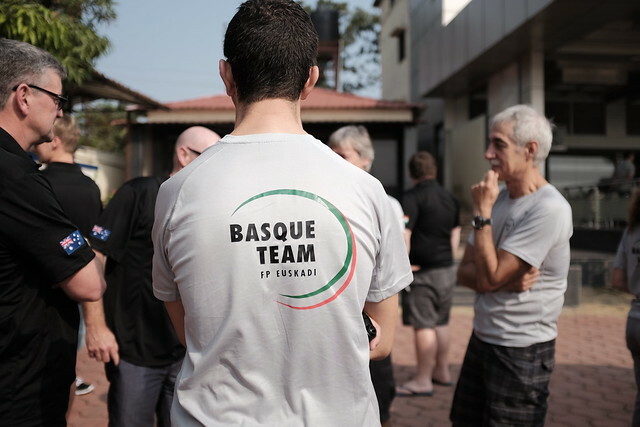 The CPC mix for this event included the local school (School 125 Nashik), 3 x international Teams (Team Basque, Team USA and Team Australia) as well as a team from the host country, Team India. The CPC is supported by IAPMO, the WorldSkills Foundation, World Plumbing Council, Indian Plumbing Association and many, many more. The school leadership (Principals and Committee) attended the design presentations by each participating team and were asked to discuss the key aspects of each design that would best assist the school. An amended design (combining elements of all 4 schemes) was produced as the finished design to be constructed during the Community Plumbing Challenge. Across the road from the school site was the Digital Hub, supported by Autodesk. The Hub included a team of designers and computer software experts who aimed to capture the design and construction work in digital form so it could be used on other school sites across India to train designers and construction teams. a movie by Singaporean school media students involved during the WIC was made to document all aspects of the event. Click here to view their documentaries.